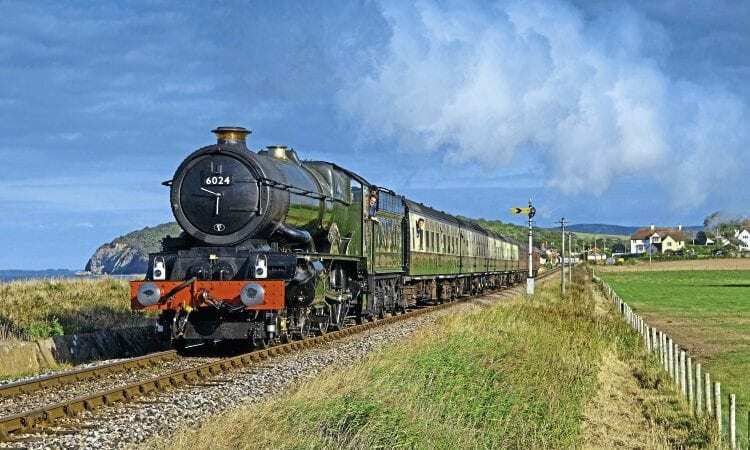 The West Somerset Railway (WSR) held a frank and honest briefing for members and shareholders on March 2, at which it laid out the problems it faces, and discussed the ways in which the WSR hopes to overcome them. Gary Boyd-Hope reports. YOU could be forgiven for thinking the title of this article is a little over the top. After all, we’re talking about the West Somerset Railway (WSR). 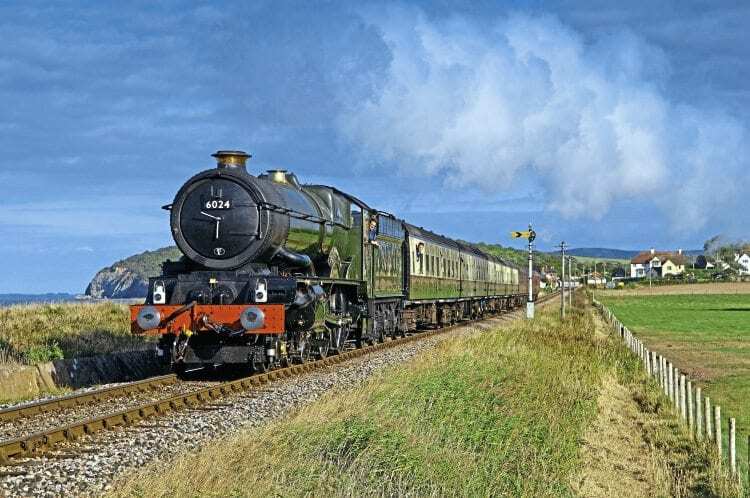 It’s one of the country’s leading preserved railways with an annual turnover of around £3million, and has continued to grow and develop since the first section of the Minehead branch reopened in 1967. No, that title is just another case of a railway journalist being melodramatic. If only that were the case! On March 2, the directors of West Somerset Railway plc held a briefing for its stakeholders at the Oake Manor Golf Club, near Taunton, where chairman Jonathan Jones-Pratt (JJP) painted a very honest picture of the precarious situation the WSR found itself in last autumn. 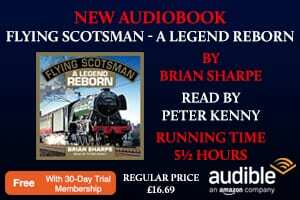 In an unprecedented move, journalists from the railway press were invited to join the 320-plus attendees to report first-hand on what has led to the WSR having to voluntarily close for three months, sell off locomotive assets and lay off staff. When words such as ‘insolvency’ and ‘liquidation’ are used, it becomes very clear this isn’t a case of journalistic melodrama. 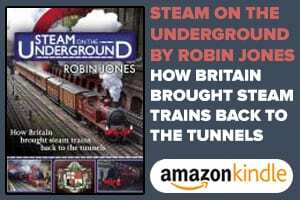 This is a railway that has genuinely found itself on the brink of managerial and financial calamity, and is now facing an uphill battle for its continued survival. What follows is largely based on transcriptions from the meeting. 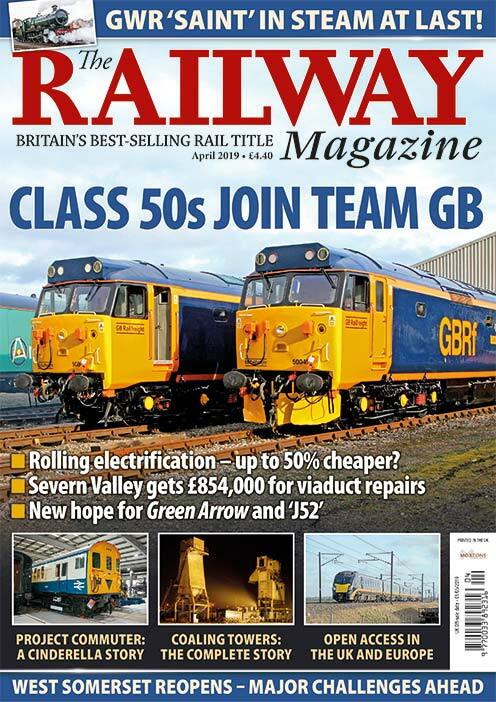 Read more and view more images in the April 2019 issue of The RM – on sale now! Previous Post:Feature | Access all areas? Next Post:Is it a bus? Is it a train? It’s a supertram!